Northern Auto Parts is the engine kit leader. We have been putting together custom engine kits since 1979. We not only have the best engine kits, we were the pioneer. All of our engine kits come with name brand high quality components. 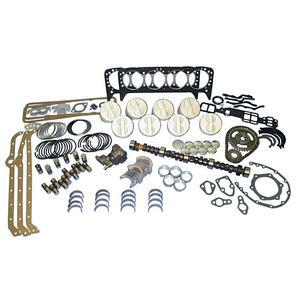 If you need an engine master kit, re-ring kit, cam kit, or block kit, check out our selections below.